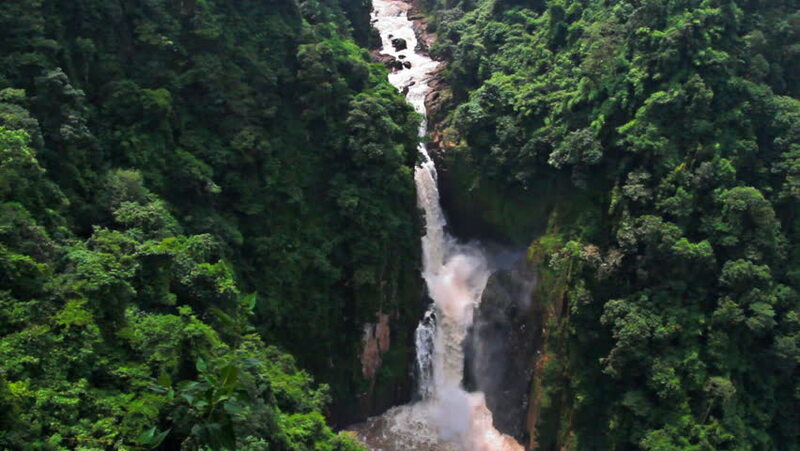 hd00:14View of Ravana Falls in Ella. It currently ranks as one of the widest falls in the country. 4k00:12A majestic pan down along a beautiful waterfall.